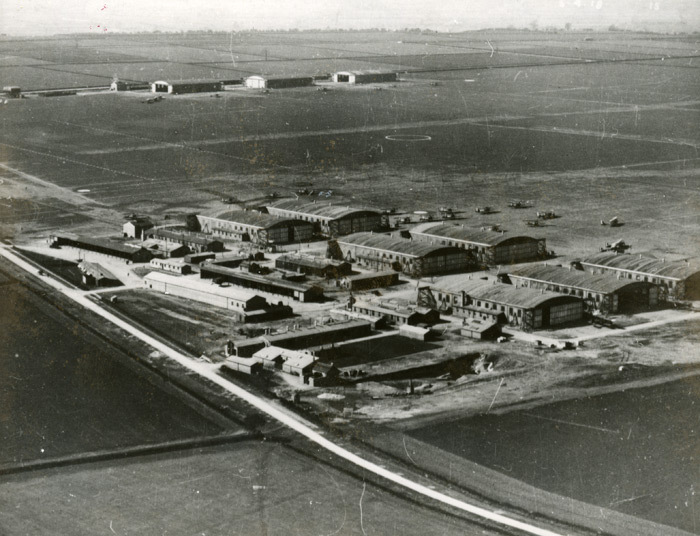 Waddington Airfield opened as a Royal Flying Corps training station in 1916, its primary task to train new pilots. In 1920 the station was put on care and maintenance. During the next few years the station was enlarged and new buildings and hangars were added. Waddington was also the home to No. 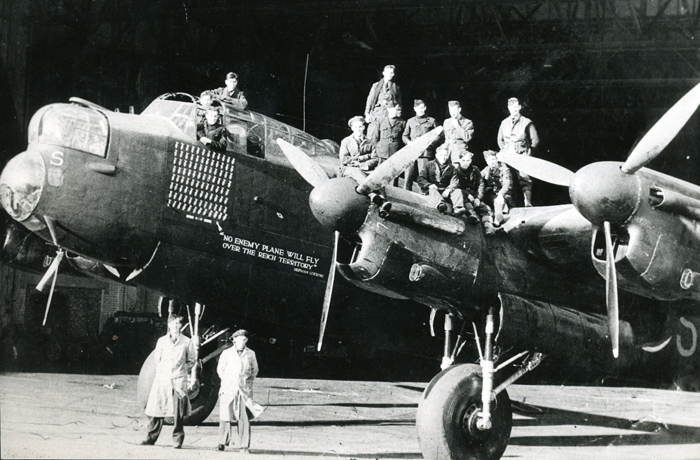 503 (Bombing) Squadron manned by part-time volunteers. 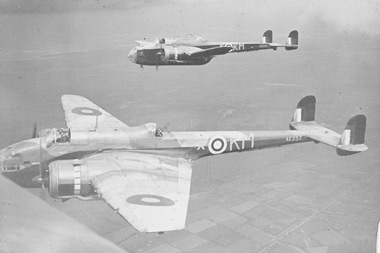 It was equipped with the Fairey Fawn, which was a light day-bomber. 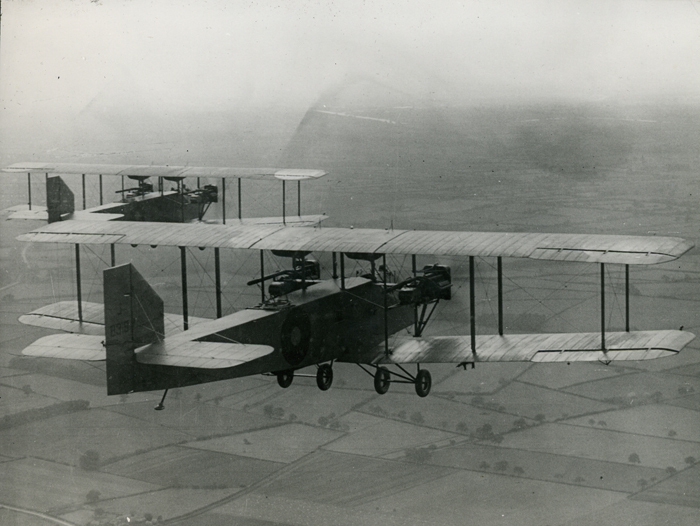 In 1929 the squadron re-equipped with the Handley Page Hyderabad heavy night-bomber, which was partially wooden. 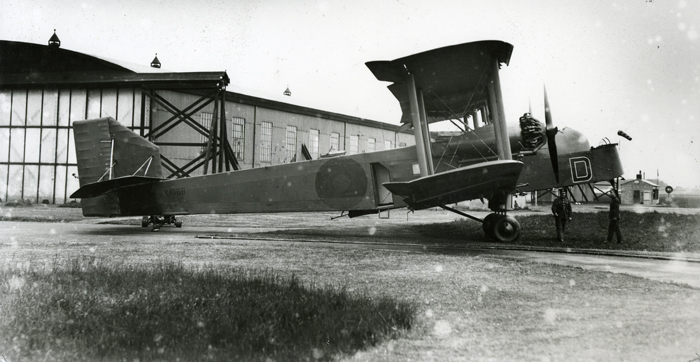 In 1933 the Hyderabad was replaced with the Handley Page Hinaidi, which was of all-metal construction. 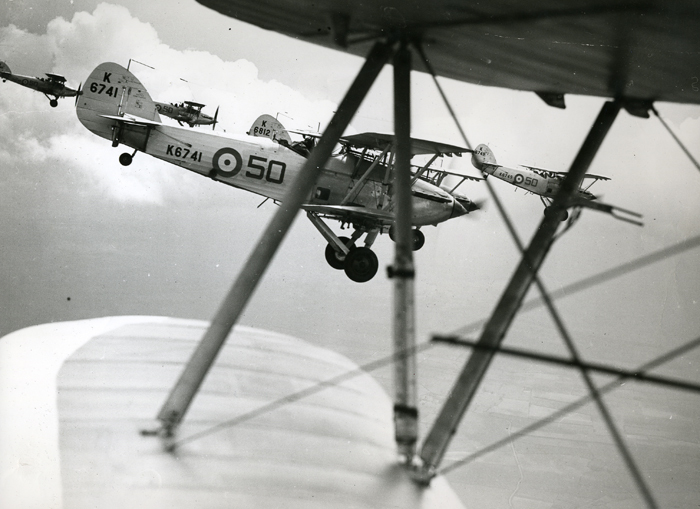 In October 1935, 503 Squadron changed its role once again and became a day-bomber squadron with the Westland Wallace aircraft. 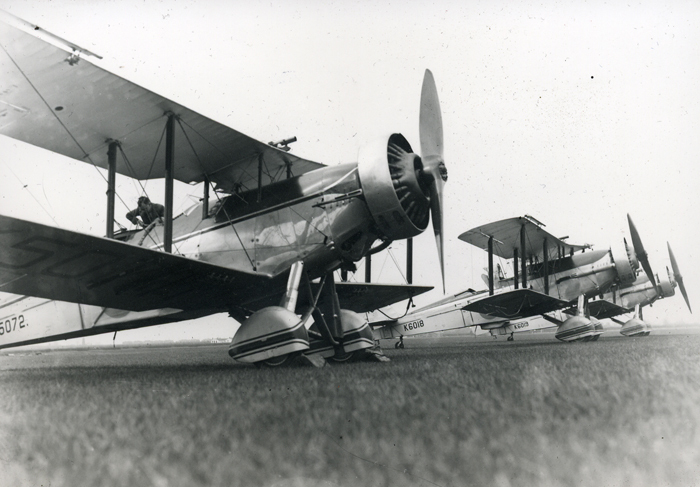 These aircraft were then replaced with the Hawker Hind which the squadron operated until they disbanded in 1938. No. 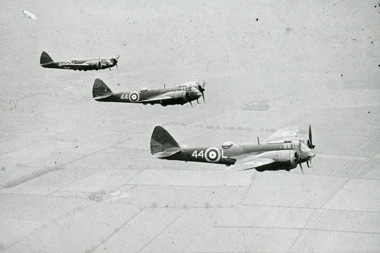 50 Squadron reformed at Waddington in May 1937 with the Hawker Hind biplane which were replaced by the Bristol Blenheim and were later replaced with the Handley Page Hampden in December 1939. 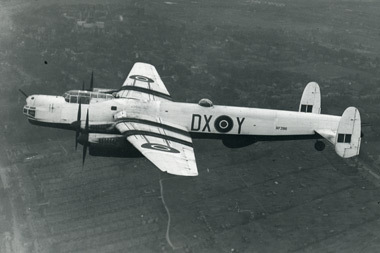 As time went by the Hampdens were replaced with the Avro Manchester, in fact Waddington was the first station to operate the Manchester. 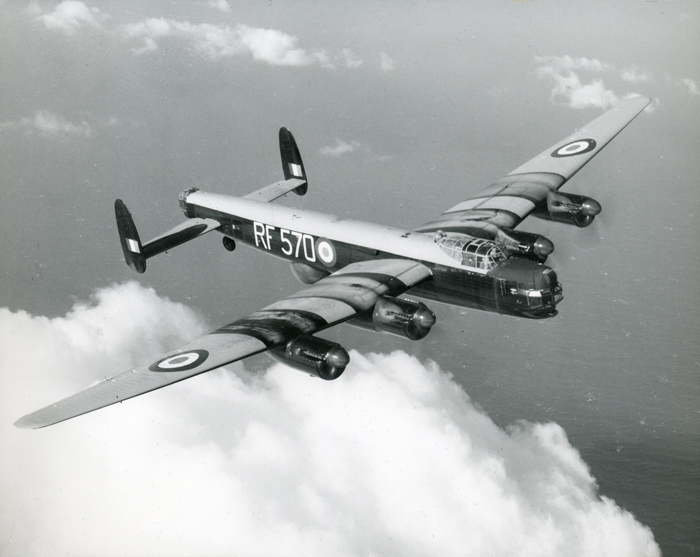 In December 1941 the Avro Lancaster entered service with 44 Squadron and one of their pilots, Squadron Leader John Nettleton, was awarded the Victoria Cross for his part in an attack on a German U-boat engine factory. 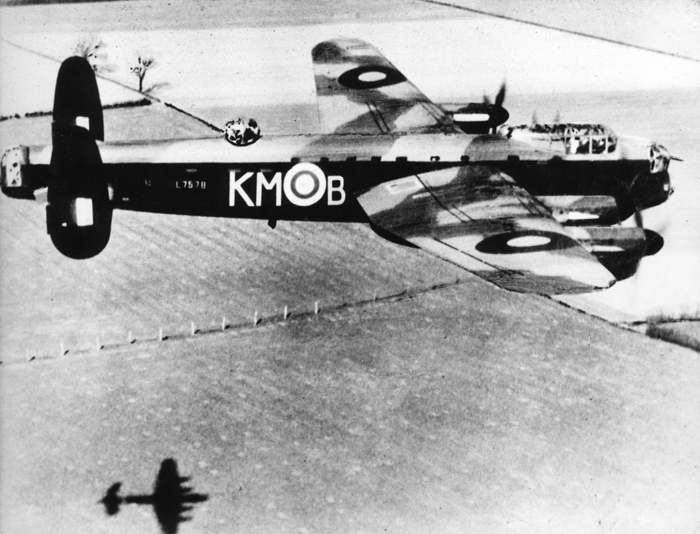 During 1943 concrete runways were laid and when these were finished two Lancaster squadrons from the Royal Australian Air Force arrived. 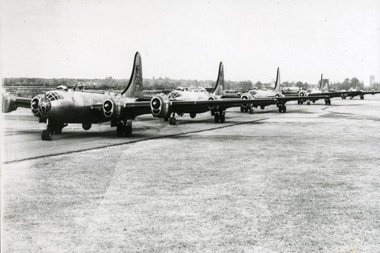 After the Second World War had ended Waddington was home to other squadrons flying aircraft such as the Avro Lincoln and B-29 Washington. 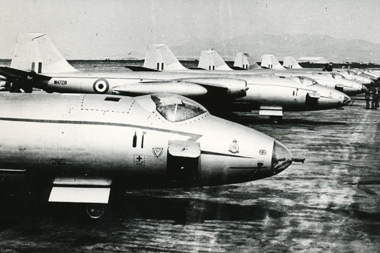 In 1953 Waddington was yet again put on care and maintenance while being readied for new heavier aircraft. 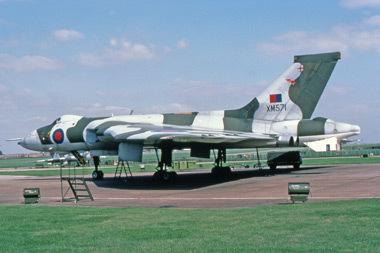 Waddington then became the home to Canberras from 21 and 27 Squadrons but both these squadrons were disbanded in 1957 when Waddington became a Vulcan base. 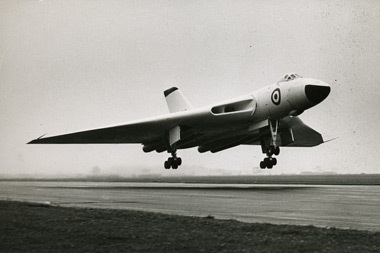 The Avro Vulcan was stationed at Waddington for over twenty-five years and included No. 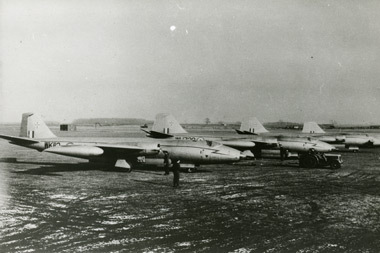 44, 50, 83 and 101 Squadrons. No. 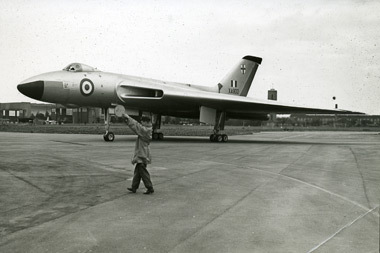 50 Squadron was the last squadron to operate the Vulcan. 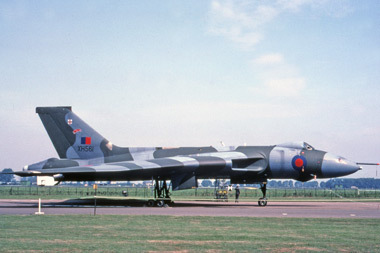 It reformed at Waddington on the 1st August 1962 and was still operating the Vulcan B2s at the time of the Falklands War. 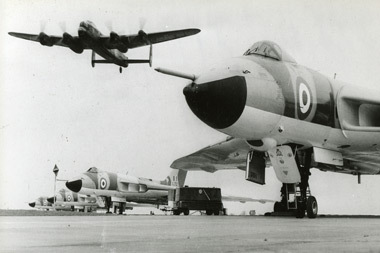 Two crews from 50 Squadron were selected for Operation Black Buck missions and with the continued need to operate flights to the south atlantic after the Falklands Conflict it was decided to convert six 50 Squadron Vulcans to single-point tankers, and these aircraft remained in service until No. 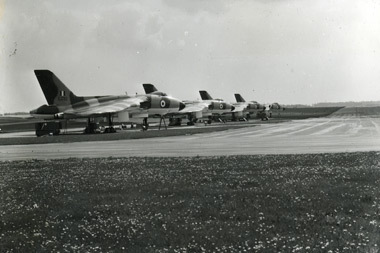 50 Squadron disbanded on the 31st March 1984. The last flying Vulcan, XH558 continued to operate from Waddington thrilling the crowds up and down the country with its spirited flying displays. 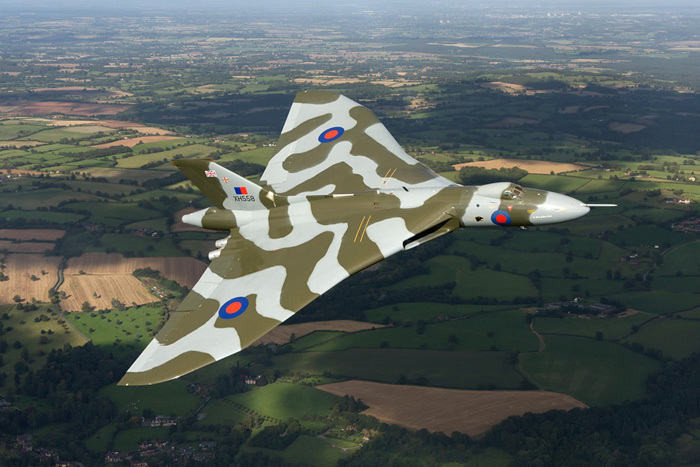 In 1993 XH558 was herself retired to Bruntingthorpe in Leicestershire, but several years later after extensive engineering work was once back in the air thrilling the public at major air shows. 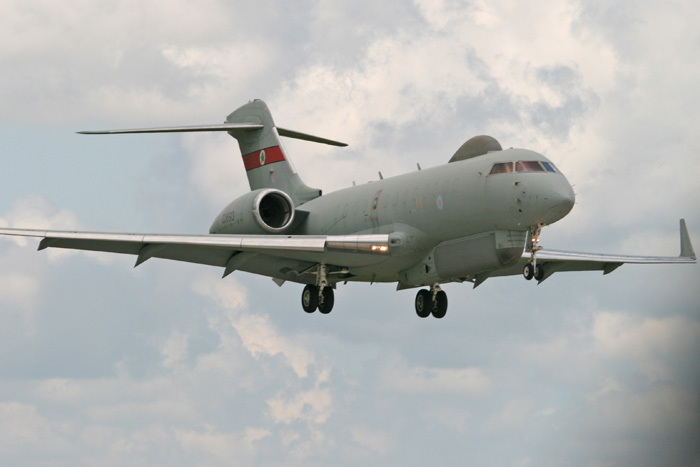 In 1995 Nimrod R1 aircraft of 51 Squadron arrived at Waddington having relocated from RAF Wyton where they had been in residence for over twenty years. 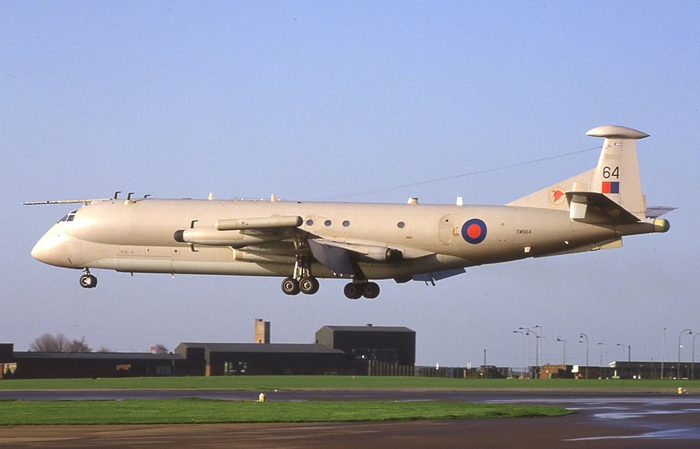 In fact Nimrods from 51 Squadron operated from Waddington up until 2011. 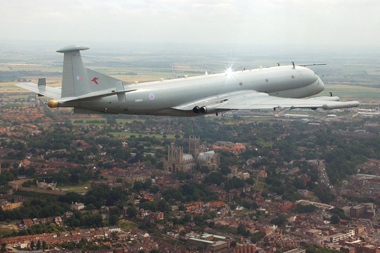 With the imminent retirement of 51 Squadron's Nimrods RAF Waddington hosted the Nimrod parade, which was the chance to say a final farewell to the Nimrod. Air Chief Marshal Sir Steven Dalton Chief of the Air Staff was the reviewing officer. 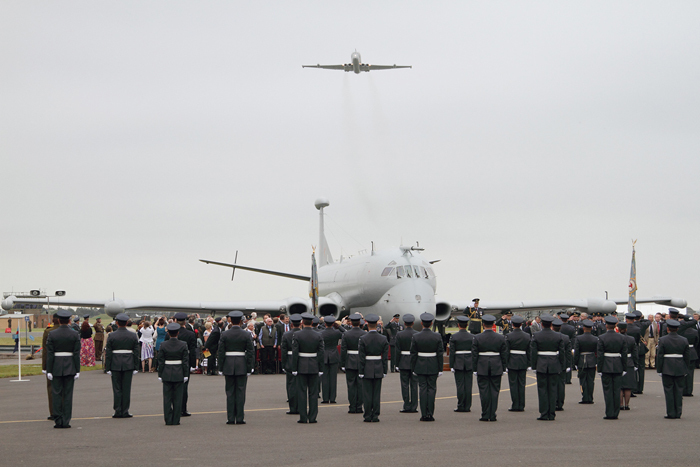 Nimrod R1 XW664 was used as a backdrop for the parade which was attended by squadron members past and present as well as invited guests, friends and families. At the end of the parade Nimrod R1 XV249 overflew XW664 and the guests in a poignant farewell. On Tuesday 12th July Nimrod R1 XW664 left Waddington inbound for its new home at the East Midlands Air Museum, after a final flypast XW664 landed and backtracked past the waiting crowds watching from the museum on the other side of the airfield. 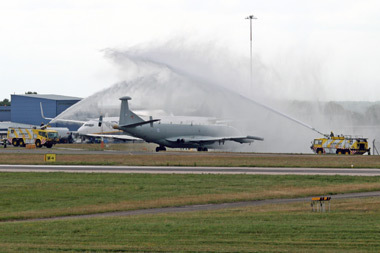 Awaiting the aircraft were the airport fire trucks who were the guard of honour for XW664's arrival, which taxied through the water jets before coming to a halt and shutting down the engines for the very last time. 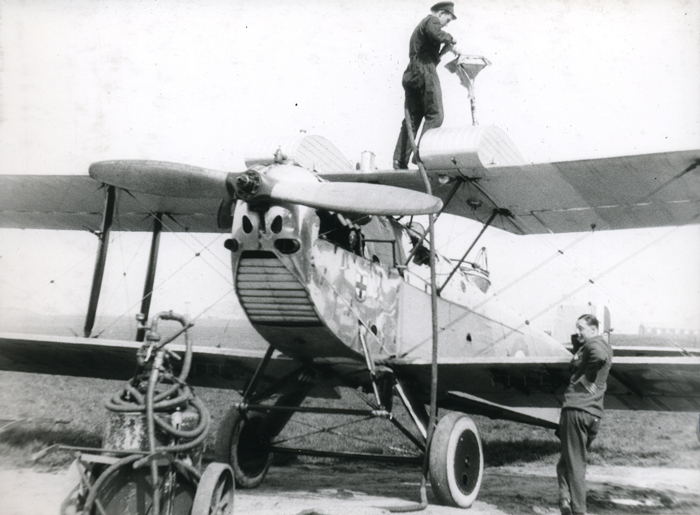 The aircraft was decommissioned and positioned in the museum at a later date. 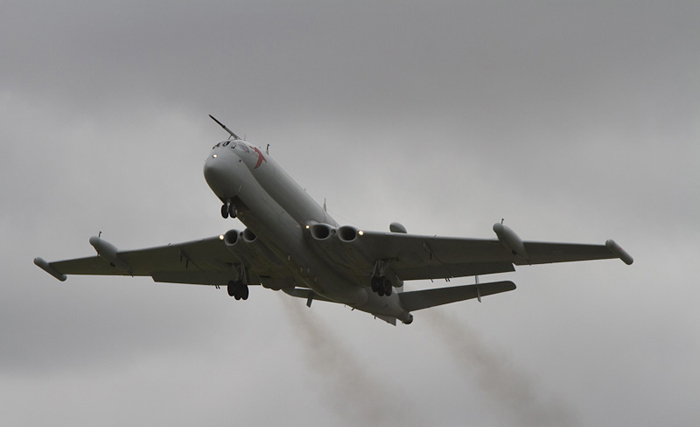 Nimrod XV249 made history when she left Waddington on Friday 29th July. 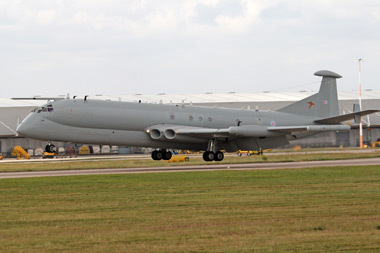 This was the last Nimrod flight and after several flypasts, XV249 departed Waddington and headed down south to Kemble Airport to be dismantled and taken by road to Cosford Air Museum. 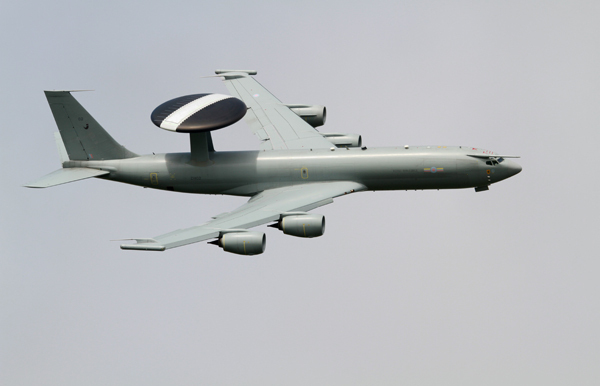 RAF Waddington continues to be the home to the Boeing E-3 Sentry Early Warning Aircraft and the Sentinel R1 of No. 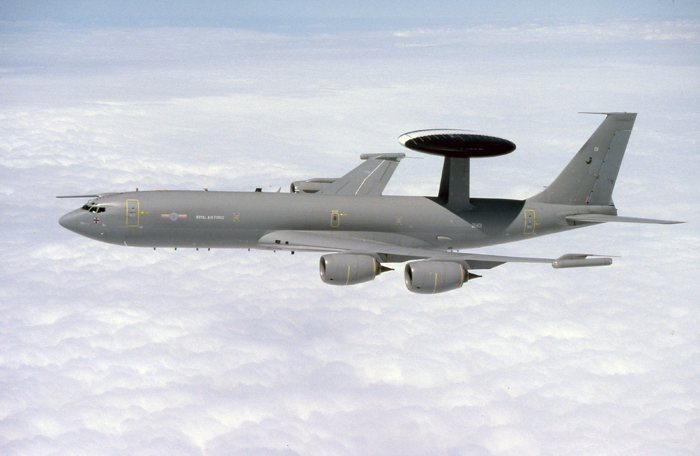 5 Squadron and looks forward to receiving the Boeing RC-135 Rivet Joint aircraft in due course. 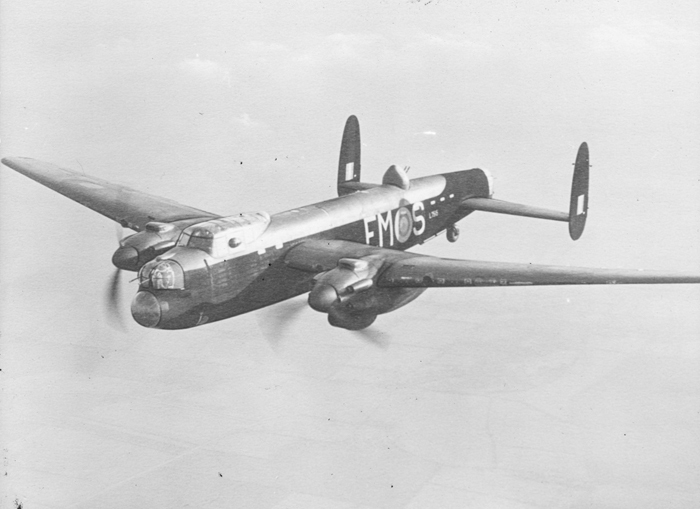 Many thanks to RAF Waddington's media team and the station Heritage Centre for their help compiling this page.